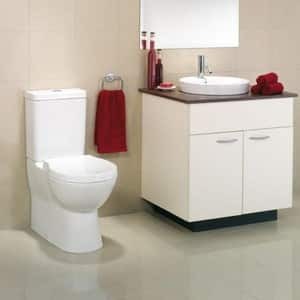 Empire Bathrooms carries all relevant insurances for your peace of mind. 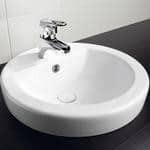 At Empire Bathrooms, we aim to provide our clients with high-quality, professional and personalised service, and the very highest standards of excellence in construction and customer care. 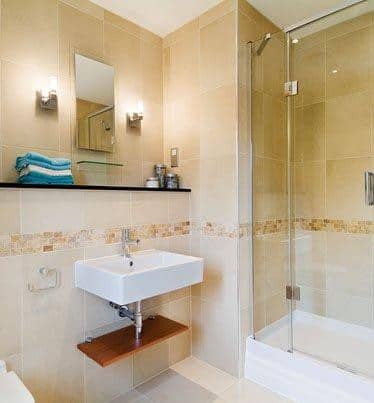 Assisting you from the initial design phase right through to completion, we pride ourselves on delivering you a bathroom that you have dreamed of, both on time and on budget with no hidden surprises! Contact us for a free quote on 0425227883 to speak to Enzo or 0416191476 to speak to Michael. 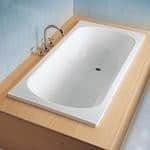 Our unique quoting system will help you design a new bathroom that will suit your lifestyle, taste and budget. 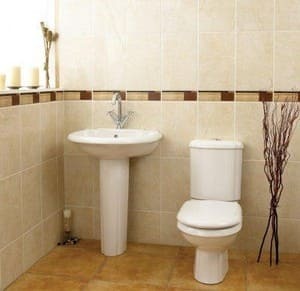 We personally would never recommend empire bathrooms and would not use them again. 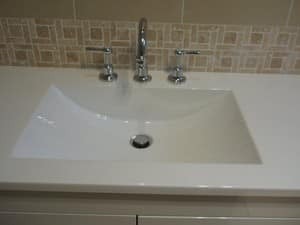 Michael and his team did a great job updating our old bathroom. He provided valuable input in design and suggestions while listening to what we wanted. The team were punctual and always cleaned up afterwards. No hesitation in recommending Empire - we love our new bathroom. Michael from Empire Bathrooms was fantastic to deal with. He was clear in what he was going to deliver, worked to the timeframe and budget that we signed up for, and the final outcome looked fantastic. He was also flexible in accommodating changes we wanted during the process. Thanks Mike and we'll certainly be in touch when we next have renovations to complete!